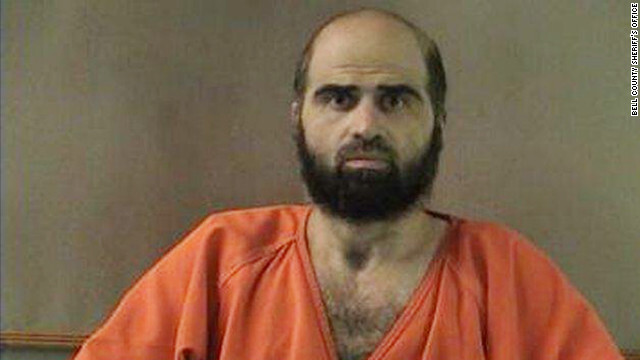 Selection of the jury panel for Maj. Nidal Hasan's court-martial was supposed to start last week, but the process has been stalled over issues surrounding his plan to act as his own attorney. 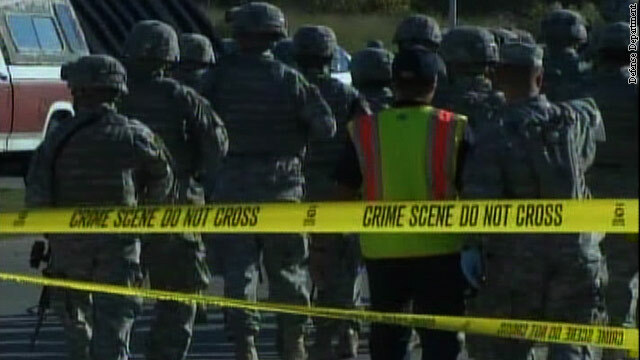 Hasan faces a possible death sentence in connection to the November 2009 shooting rampage at Fort Hood in Texas that killed 13 people and injured dozens of others. "It is very frustrating," said shooting survivor Mick Engnehl of the delay. He was an Army specialist preparing for his first deployment to Afghanistan when he was shot twice during the massacre. His injuries left him unable to remain in the Army or get a civilian job. 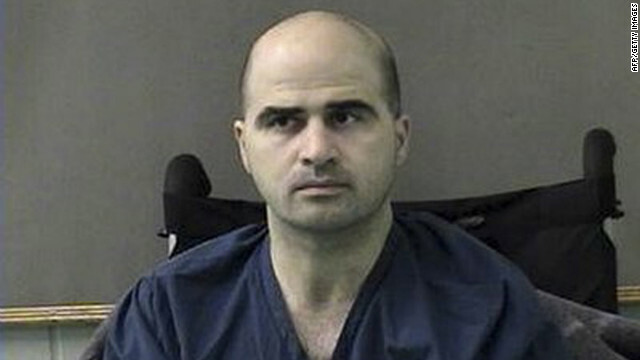 Maj. Nidal Hasan, the Army psychiatrist charged with killing 13 people at Fort Hood in 2009, has told the judge in his case that he wants to represent himself at his upcoming trial, the Army base said in a media release Wednesday. Lt. Col. Kris Poppe has been Hasan's attorney. Because of the request, Col. Tara Osborn, the judge in the case, has postponed the start of the trial, which had been scheduled for May 30, to June 5. That has families, and some lawmakers outraged. CNN Pentagon Correspondent Chris Lawrence looked in to this. Survivors and family members of the Fort Hood shootings released a video last week demanding the U.S. government designate the massacre as an act of terrorism rather than a case of a murderous rampage. The video includes victims and witnesses to the shootings on November 5, 2009. 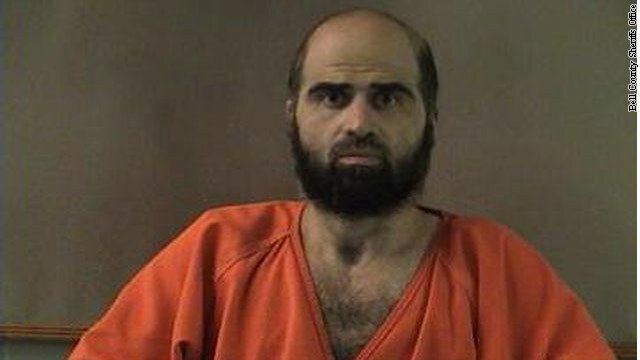 While much of the video uses victims to recount their experiences during the shooting, some complain that charging Maj. Nidal Hasan with murder does not reinforce what the actual incident turned out to be, an act of terrorism, they say.